To achieve this goal, we spend an immense amount of time caring for our vines. This means, without exception, manual work. Only in close contact with nature can we understand the plant and its soil and follow Mother Earth‘s natural course. This soil naturally yields only small quantities and endows our Pinots with a lively mineral character and delicate elegance. On top of the vineyard Asselheimer Berg you can see the remains of a rocky reef which conjures up a picture of the sea of the Tertiary sweeping over us and leaving rocky limestone sediments behind.  They grow at altitudes of 180 to 300 metres and thrive on our limestone-based soils. Winds from the valley to the west continuously ventilate our vines, thus provide for a cooler microclimate and the slow ripening of the grapes. We vinify our Pinots in a completely traditional way – first in open vessels, later in barrique barrels from Burgundy with a fine, porous micro-structure. Then we give the wines the time they need: Patience truly is a virtue. The soils, the site’s micro-climate and our manual work define the quality of the grapes and give our different Pinots their soul and character. We make a living on and live with nature. That makes us down-to-earth and strengthens the bond with our homeland. We work with precision and thoroughness and allow ourselves to be inspired by our curiosity and spontaneity. 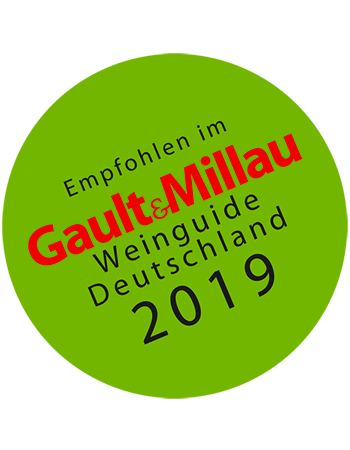 "These wines are not made half-heartedly; they are 100% convincing (...) The site wines really rock - they show Gaul's courage to be different.(...) This is how German red wine is made." 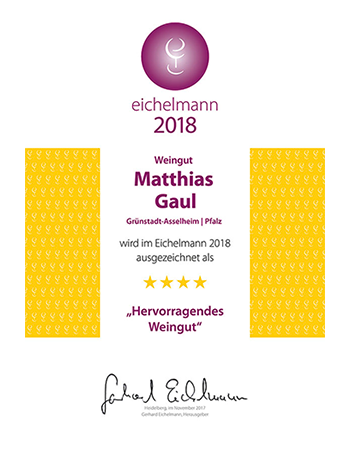 Eichelmann 2018 (Shooting Star of the Year)"
"For years we have been following, with great interest, the developments at the Gaul Wine Estate and notice, particularly with his red wines, how he tweaks every little detail and manages to produce more distinctive, more delicate wines every year." 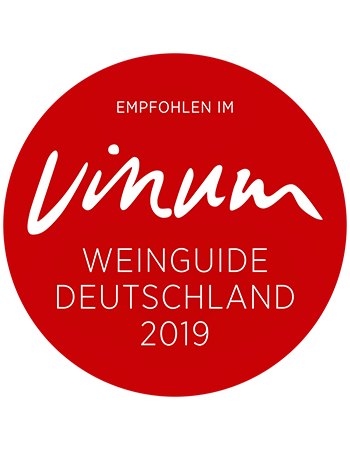 "King of Pinot", says wine magazine Vinum (11/2017). "He radically transformed his parents' estate, reduced the yield substantially, and has in the meantime reached a truly respectable quality level..."
Alle Rechte sind vorbehalten. Sämtliche Inhalte (Texte, Fotos, Grafiken etc.) sowie deren Arrangement unterliegen dem Copyright. Unerlaubte Kopie und Vervielfältigung sind verboten.